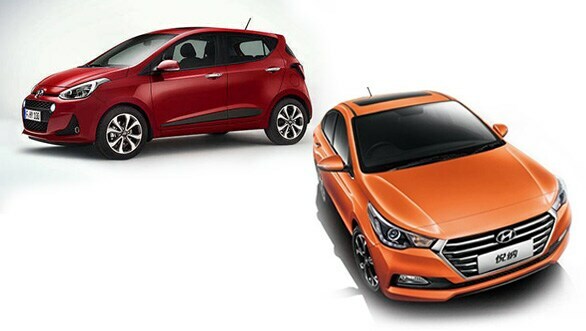 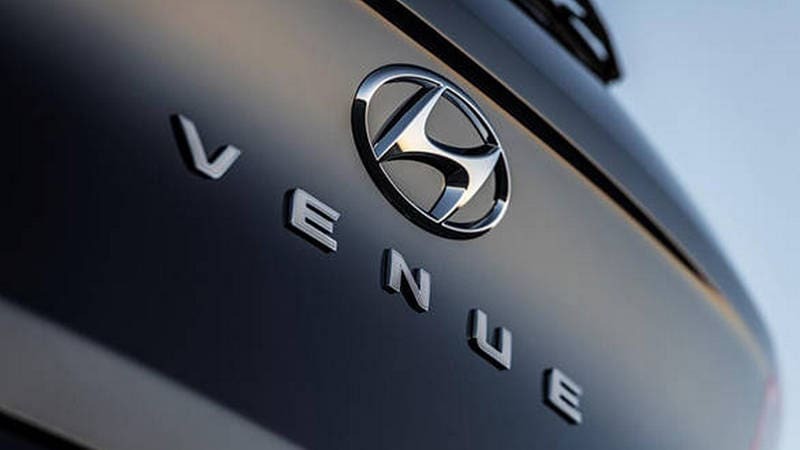 Hyundai's newest compact SUV — the Hyundai Venue — has been revealed in New York and India alongside the 2020 Hyundai Sonata. 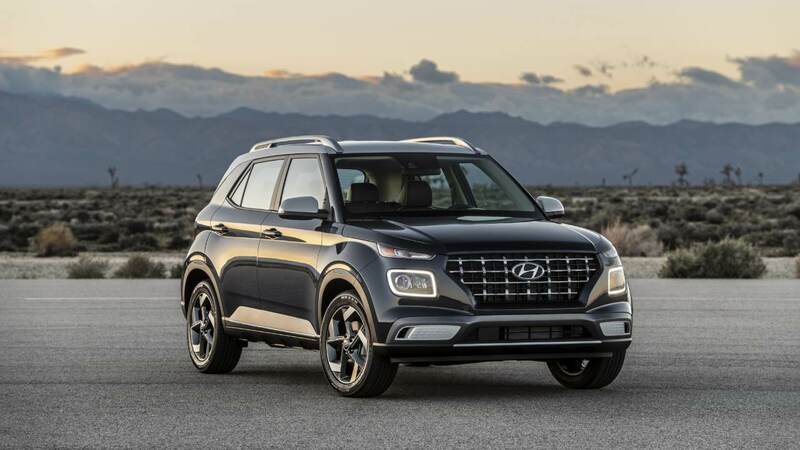 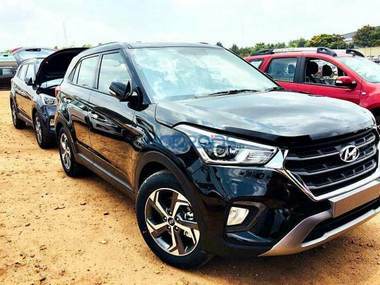 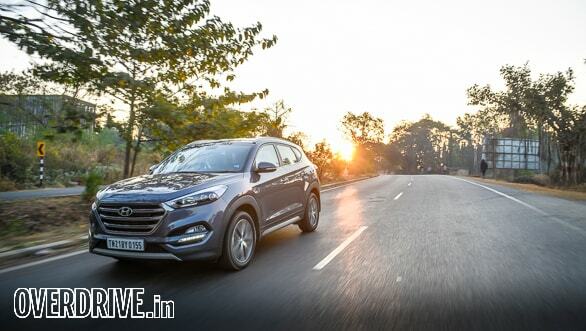 The Hyundai Creta has been a strong seller for Hyundai since its launch three years ago and with this update, Hyundai hopes to sustain its momentum in this segment. 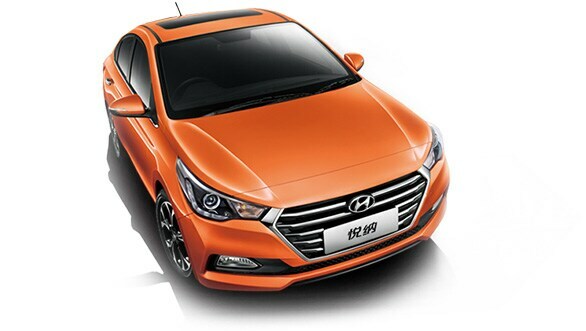 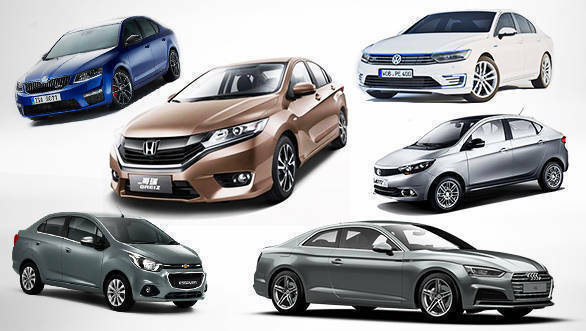 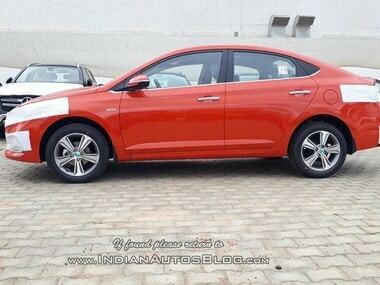 A leaked brochure says that there will be 4 different sub-models of the new Verna which are E,EX, SX, and SX(O).